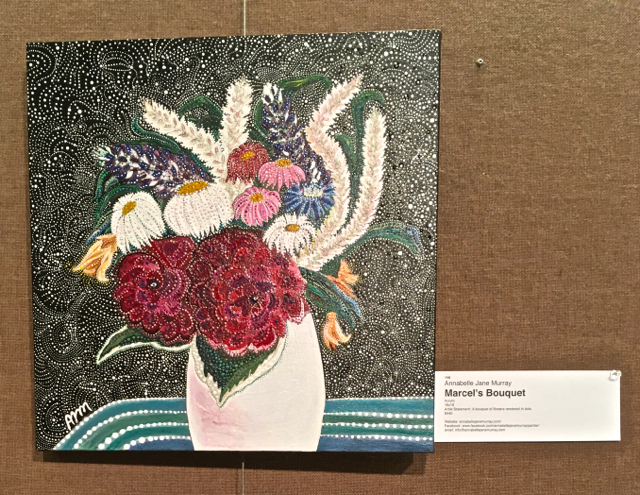 I am honoured that 'Marcel's Bouquet' was accepted into the 2017 Uxbridge Juried Art Show, with 55 pieces chosen out of 289 entries. The jury panel consisted of Patrick Macaulay, Director/Curator of Harbourfront Galleries, Toronto; Susan Campbell, Sessional Instructor at OCAD University and Deborah de Ville, Photographer. 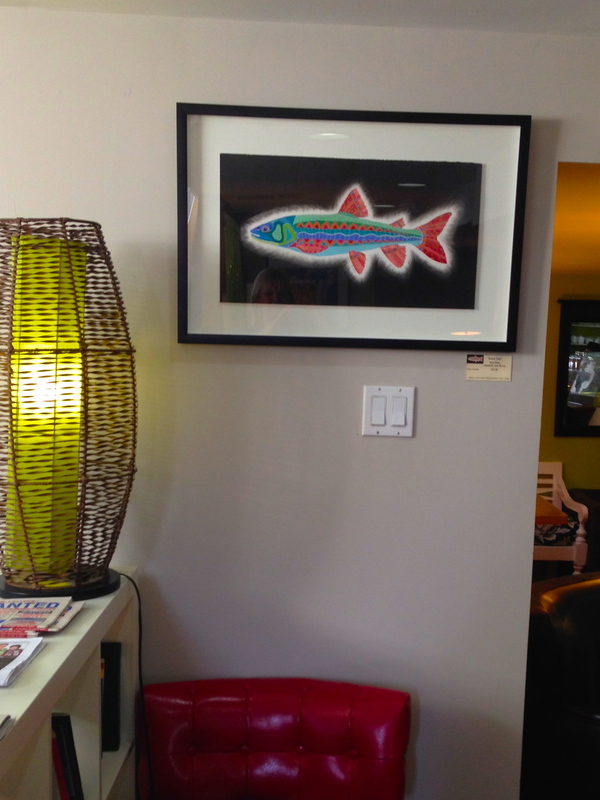 The Opening is Tuesday, September 19, and the show runs until Sunday, September 24th.